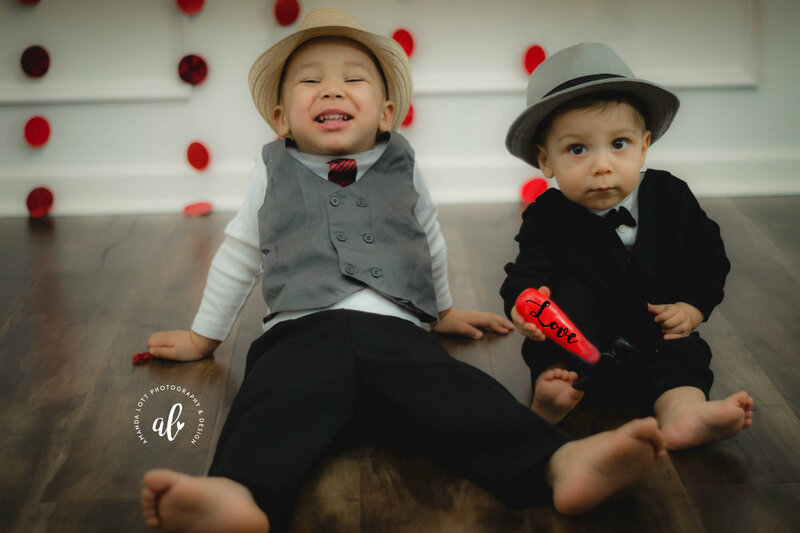 Happy Valentie's day from my handsome boys to you! We had so much with our impromtu home studio Valentines photoshoot. Love these boys so much. So cute to see them interacting and smiling for the camera. They truly melt my heart. Older PostMerry Christmas from The Lotts!